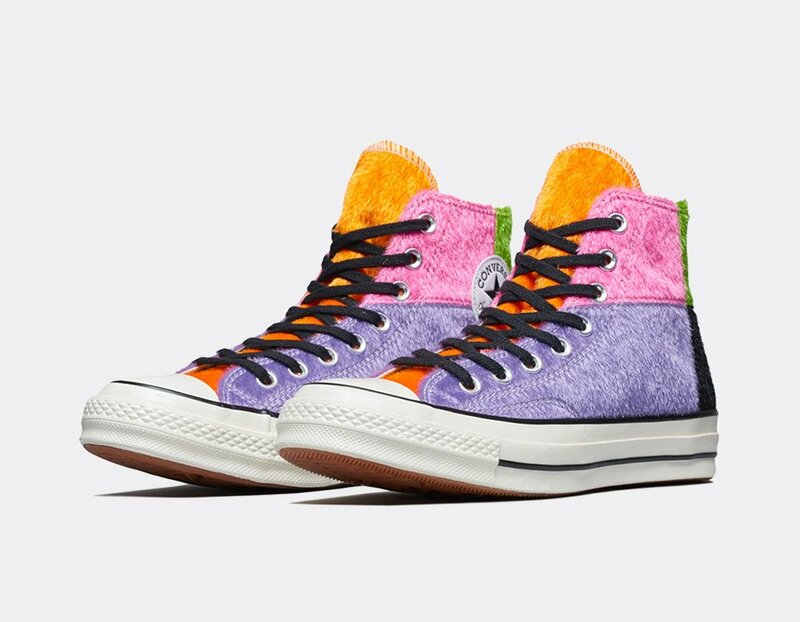 For the month of January, Converse is releasing a brand new colorful Chuck Taylor which has a furry upper that is sure to turn some heads. 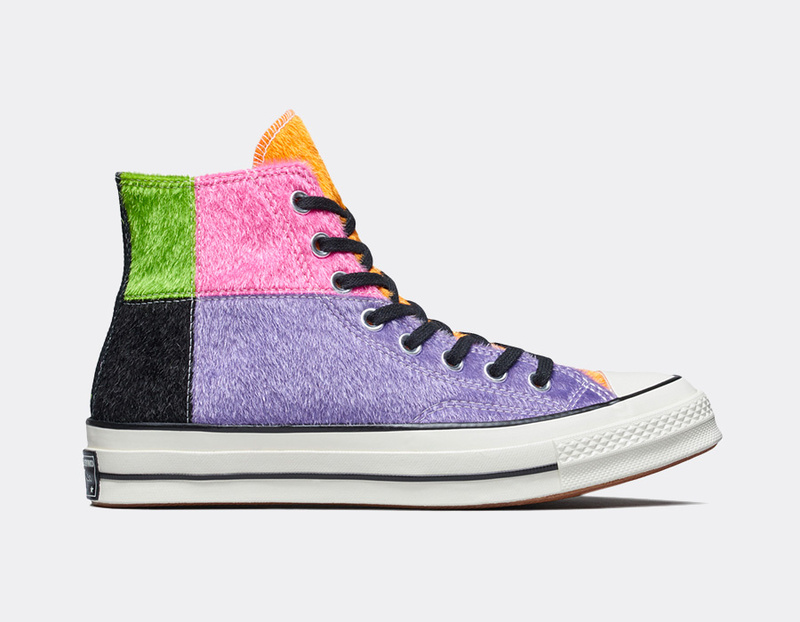 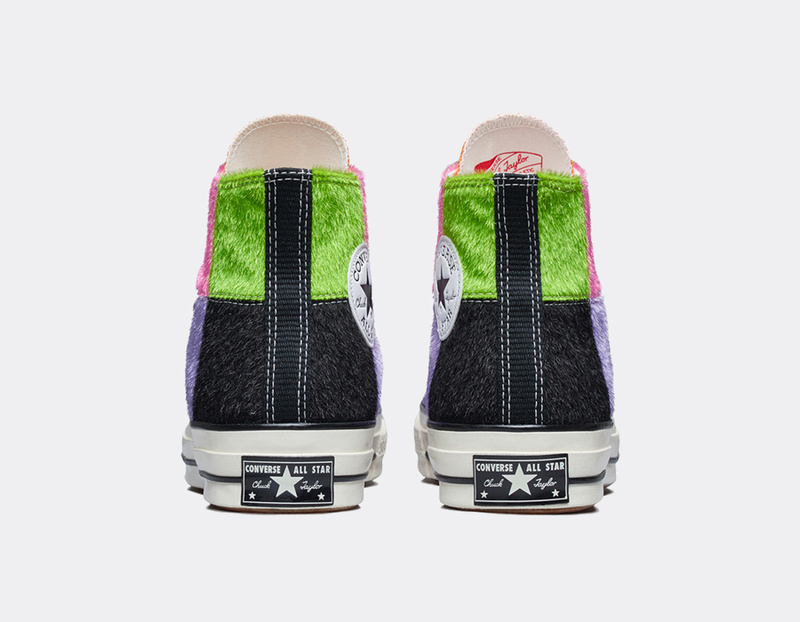 Looking closer, this Converse Chuck Taylor features a long synthetic fur across the upper while utilizing shades of Purple, Pink, Green, Orange and Black. 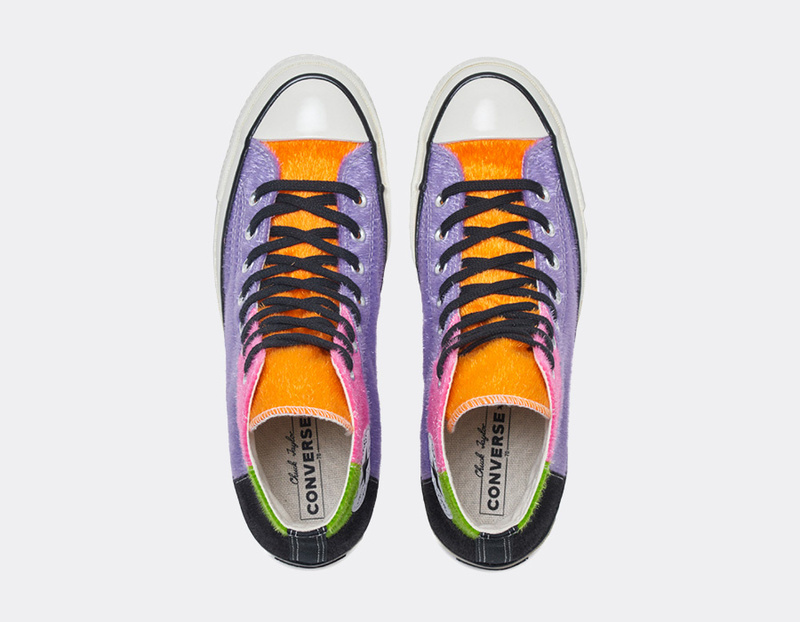 Following we have metal eyelets, White across the midsole and a Gum outsole to finish the look. 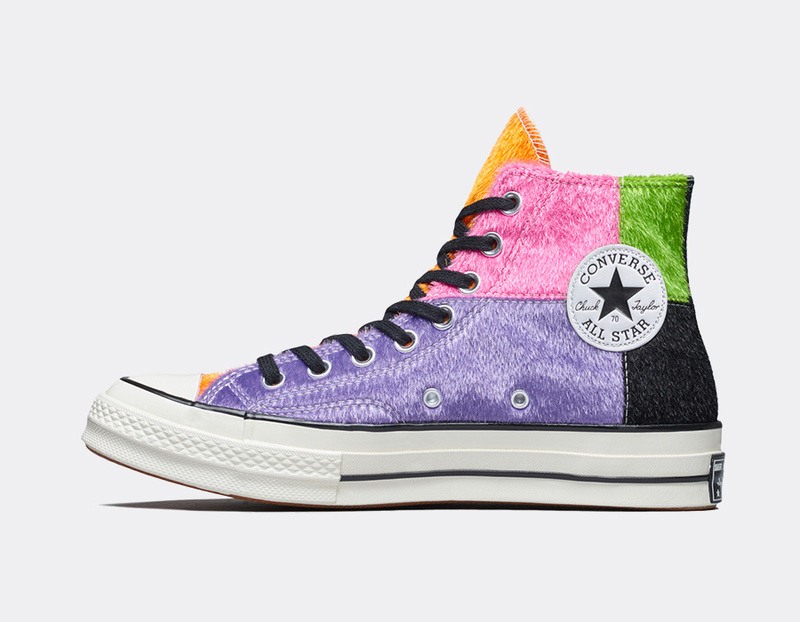 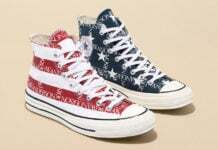 For those that want o purchase this Converse Chuck Taylor, they are now arriving at select retailers which includes Oneness. 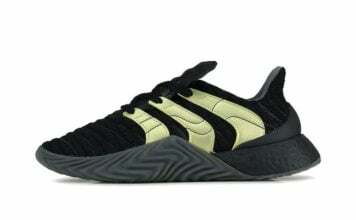 Retail price is set at $95. 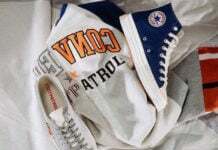 Continue to scroll below to check out more images which will provide you with a closer look.